Production of a 3D product video demonstrating Thin-Joint construction. 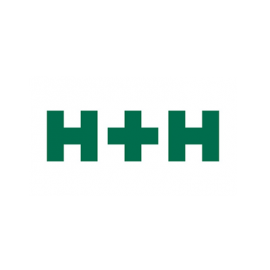 H+H is the UK’s largest manufacturer of aircrete blocks and systems. 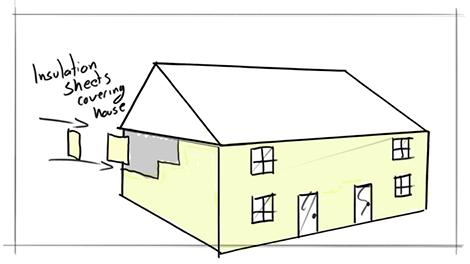 Working closely with marketing agency ib3 we were briefed to produce an animation demonstrating the construction of a house using H+H’s Thin-Joint method. Our creative treatment of a 3D model, set in a virtual, clean environment with no background allows viewers to concentrate on the building’s construction. From the foundations being dug through to the final sofits and facias being being added, each scene features detailed information. Assisted by 2D animated text to help reinforce the accompanying voiceover features H+H’s Lead Trainer. 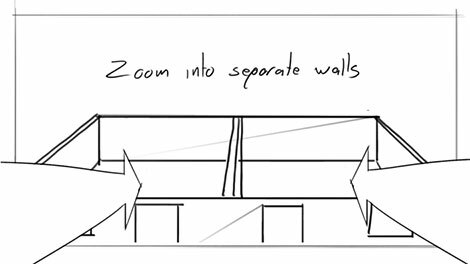 Working closely with H+H’s Technical Director we set about storyboarding and scripting the entire build process to ensure complete accuracy. Accompanying sound design and foley work with the music and voiceover helps to produce a final product that features on H+H’s YouTube channel, and is used at trade shows across Europe. This was my first animation project and it was pretty daunting to begin with. Working with the team at Digitom made the process so much easier than I imagined; they were patient, focused, professional and above all extremely easy to work with. By the very nature of the project we knew the technical detail would be a challenge, however they were keen to learn and understand the mechanics of house building and ultimately delivered a truly inspired animation which explained exactly what we had envisaged.